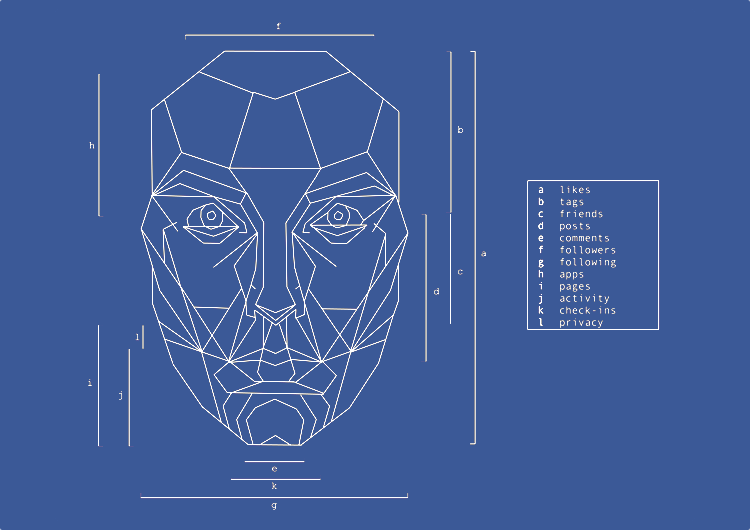 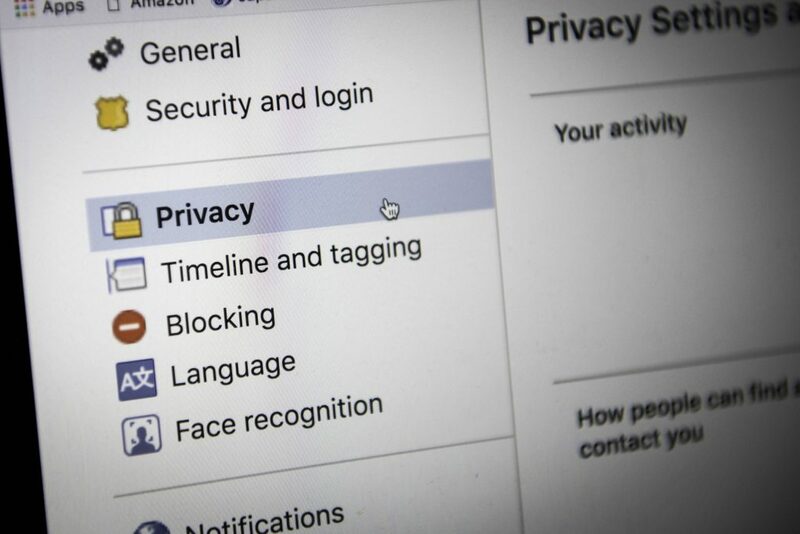 Facebook ’s crack down on non-consensual ad targeting last year will finally produce results. 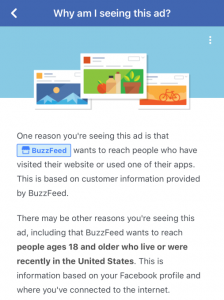 In March, TechCrunch discovered Facebook planned to require advertisers to pledge that they had permission to upload someone’s phone number or email address for ad targeting. 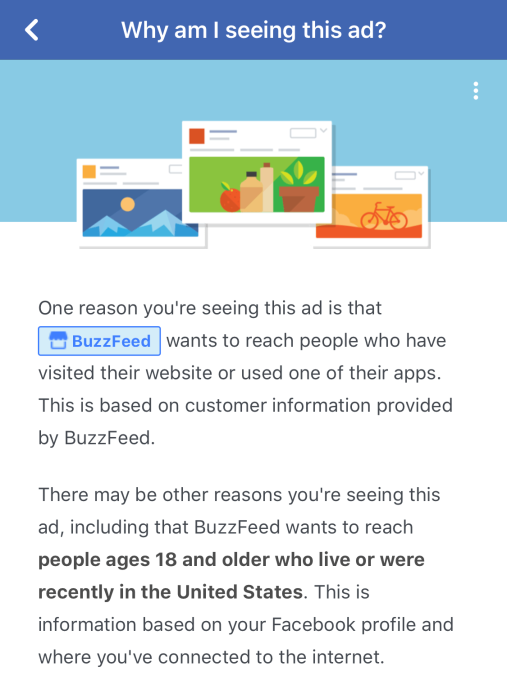 That tool debuted in June, though there was no verification process and Facebook just took businesses at their word despite the financial incentive to lie. 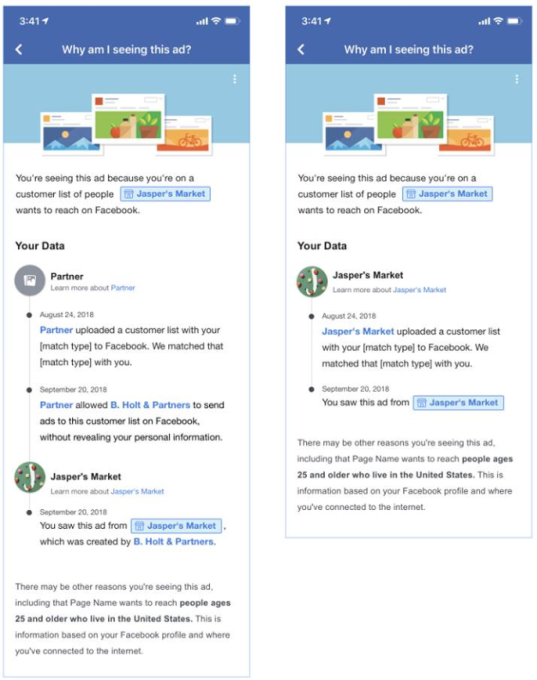 In November, Facebook launched a way for ad agencies and marketing tech developers to specify who they were buying promotions “on behalf of.” Soon that information will finally be revealed to users.